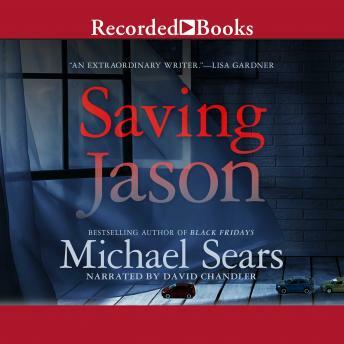 The latest Jason Stafford novel from Michael Sears, author of the highly acclaimed Long Way Down and Black Fridays. Jason Stafford used to be a hot Wall Street trader, went too far, and paid for it in prison. Now a financial investigator, he's been asked to look into rumors of a hostile takeover of his firm, but he has no idea it will turn his whole life upside down. Suddenly embroiled in a grand jury investigation of Mob-related activities on Wall Street, and threatened by some very serious men, he is thrust into witness protection with his young autistic son. And then his son disappears. Has he been kidnapped, or worse? With no choice but to act, Stafford has no choice but to come out of hiding and risk everything to save his son, his firm, his pregnant girlfriend-and himself.